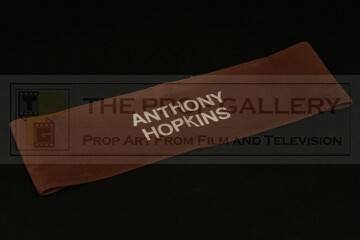 An original chair back from the production of A Change of Seasons, the 1980 comedy drama picture starring Anthony Hopkins, Shirley MacLaine and Bo Derek. 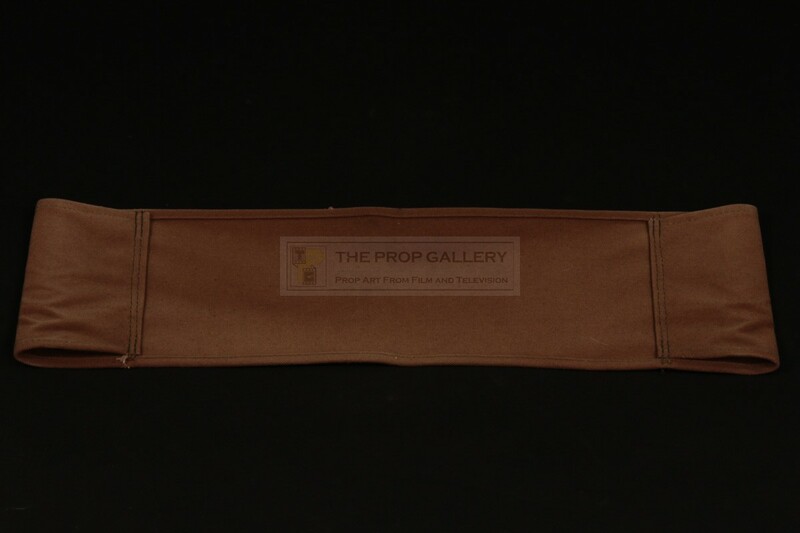 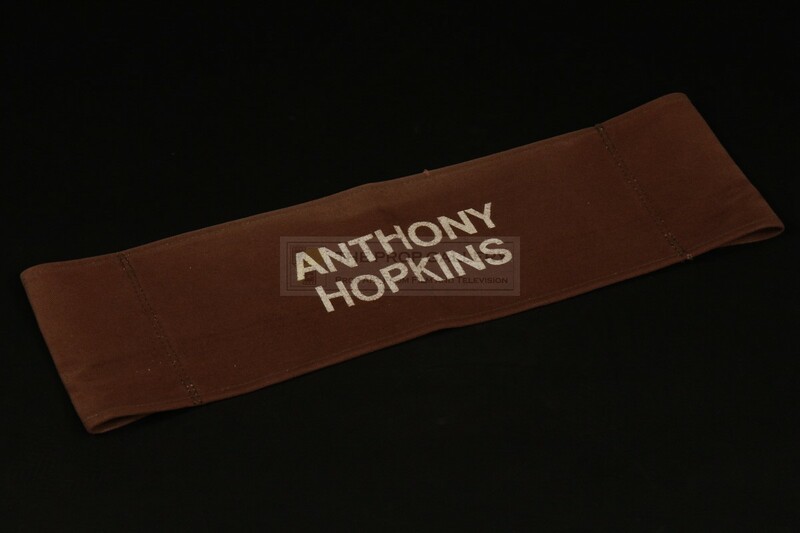 This original production chair back is constructed from brown material with the front featuring the name 'ANTHONY HOPKINS' in white lettering, blank to the verso it measures approximately 21" x 6.5" and remains in good vintage condition with some wear and fading, most notably to the verso. 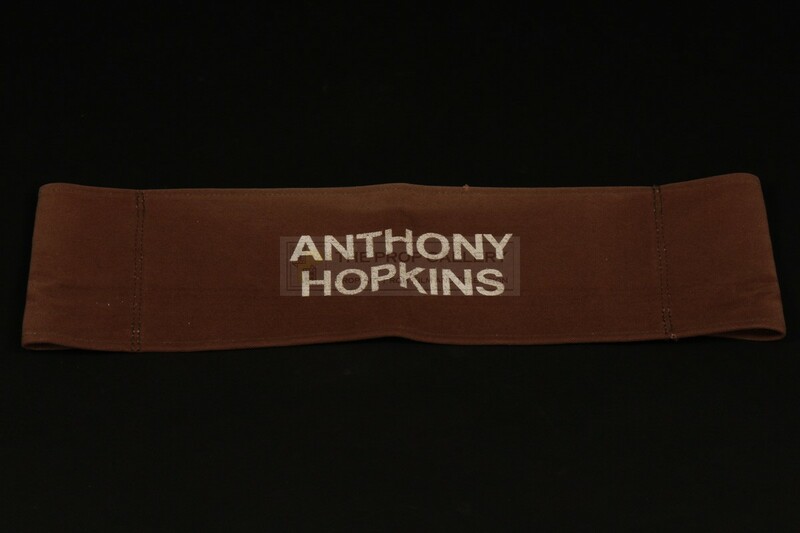 An affordable example of an original chair back for this highly regarded Academy Award winning actor.